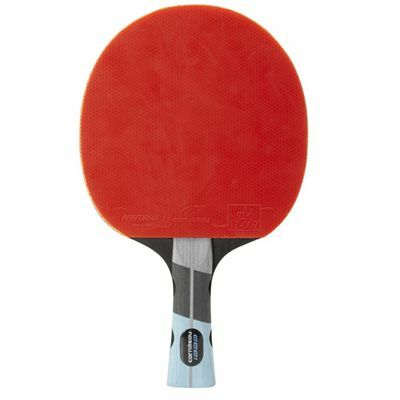 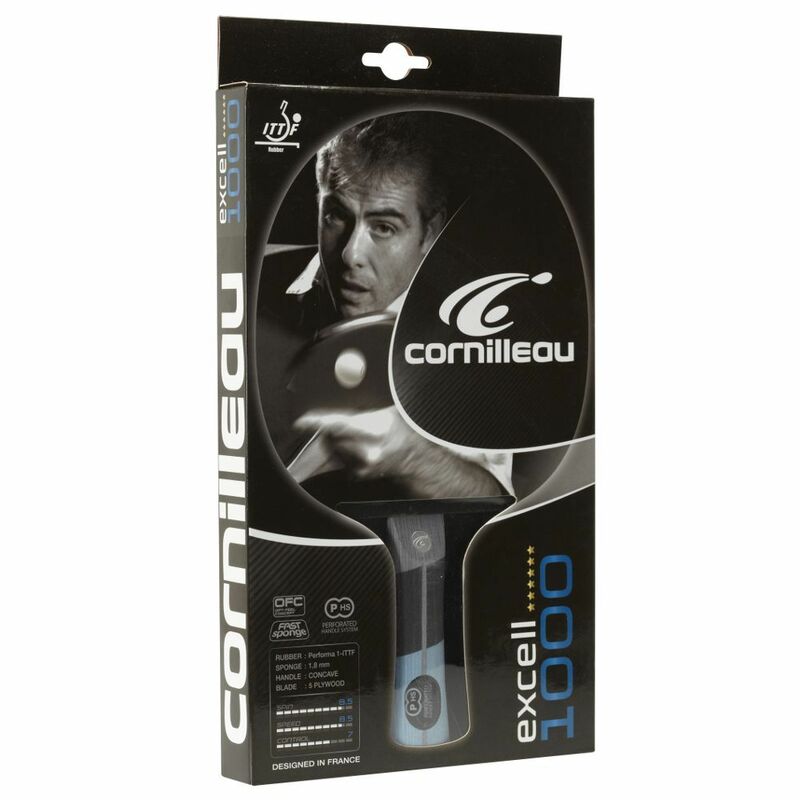 The Cornilleau Excell 1000 PHS Bat Performa 1 table tennis bat can be used for learning or improving a player’s performance. 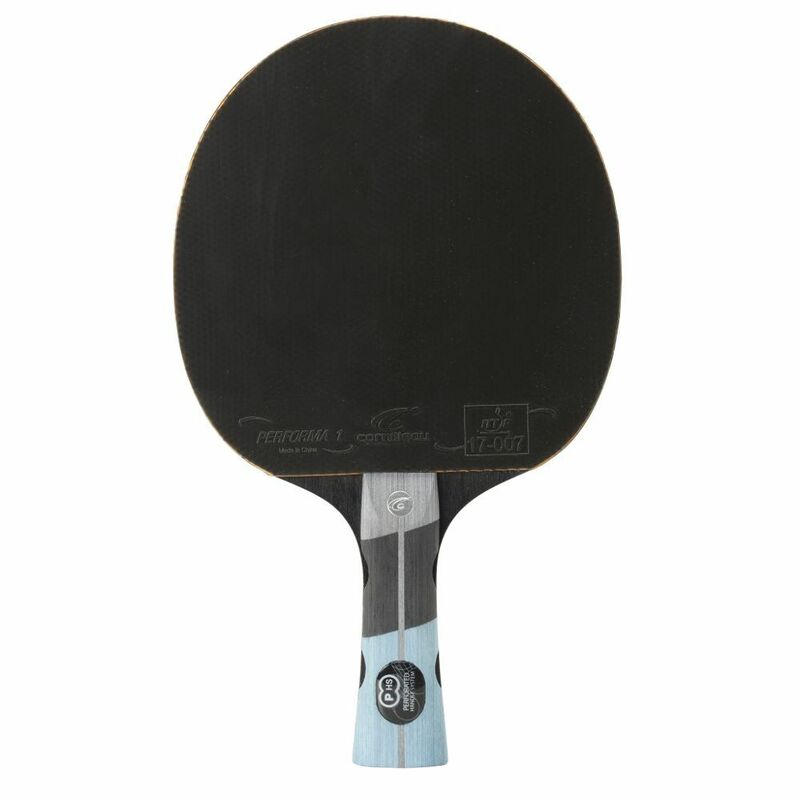 It is recommended for those who start playing in tournaments or for a club as it offers excellent control and good adherence. It features fast sponge covering that provides optimised speed and excellent spin. for submitting product review about Cornilleau Excell 1000 PHS Performa 1 Table Tennis Bat.